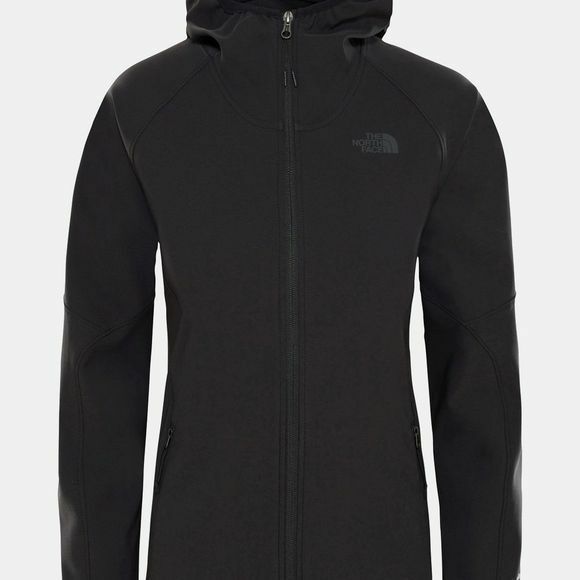 A softshell mountain favourite with a feminine twist, The North Face Womens Nimble Hoodie is ready for just about anything. 4-way stretch TNF Apex Aerobic fabric follows your movements as you power up for the next hold, adjust your bindings or simply reach out to cross a stile, all the while turning away wind and moisture. 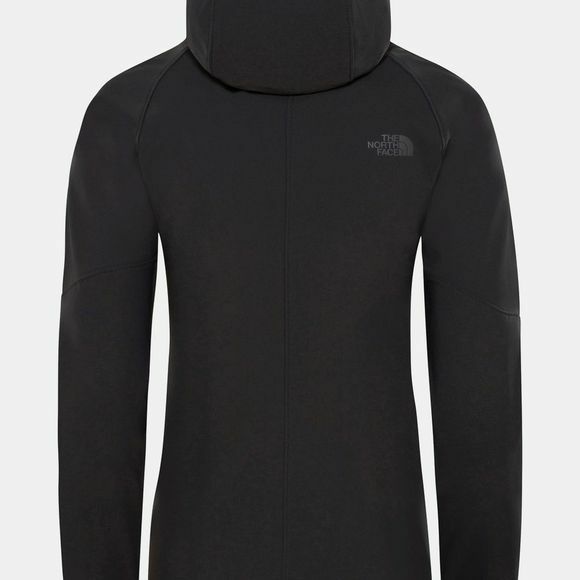 The breathability is excellent too, making the Nimble hoodie a great choice for faster paced, more athletic activities. The jacket's sleek profile looks great, but it's more than just a pretty face: the shape allows it to fit happily under a pack or a climbing harness without uncomfortable bunching of excess fabric. Wind and water resistant mountain protection in a free-moving, feminine cut, the Women's Nimble Hoodie Softshell is a strong contender for "best jacket you'll ever own"!